Details of the third generation Opel Vivaro due for launch in October 2019, have been revealed. Produced in Luton, the new Vivaro will offer up to 1,400kg payload, 2,500kg towing capacity and 6.6m3 cargo capacity. 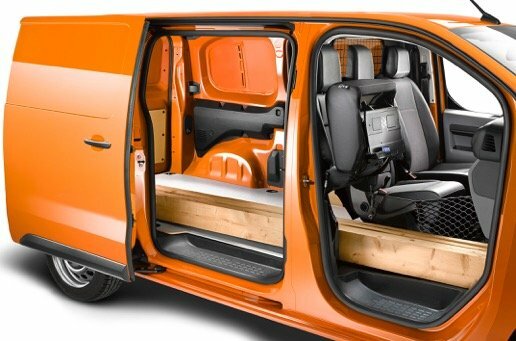 Based on the current Groupe PSA platform as used in the Peugeot Expert and Citroen Dispatch, the new Opel Vivaro will be offered as a Cargo panel van, a crew cab for up to six occupants, a platform chassis and a Combi people-carrier, plus – for the first time – three instead of two lengths (4.60 metres, 4.95m and 5.30m). With a maximum cargo capacity of 6.6 cubic metres, the new Vivaro has a payload of up to 1,400 kilogrammes – 200kg more than its predecessor. The same applies to towing weights: the maximum trailer load of 2,500kg is half a tonne higher than before. Only the height is modest, with most variants measuring about 1.90m. The new Vivaro can therefore access parking in basements or car parks with low ceilings, which makes loading and unloading easier. 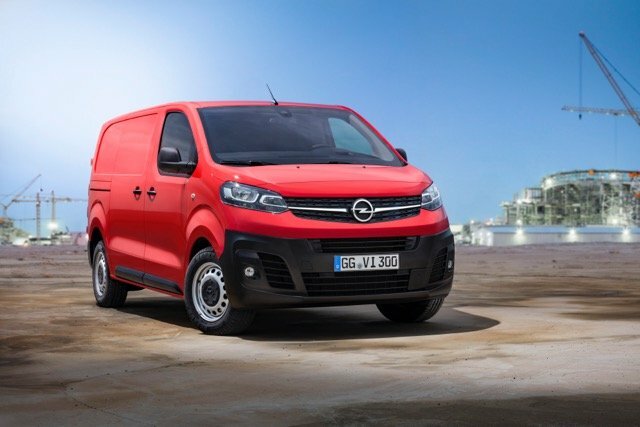 With the new Vivaro, Opel continues to implement the PACE! strategic plan by investing in growing market segments with high volumes. Already in 2020 the range of efficient powertrains will extend to include a purely battery electric version.